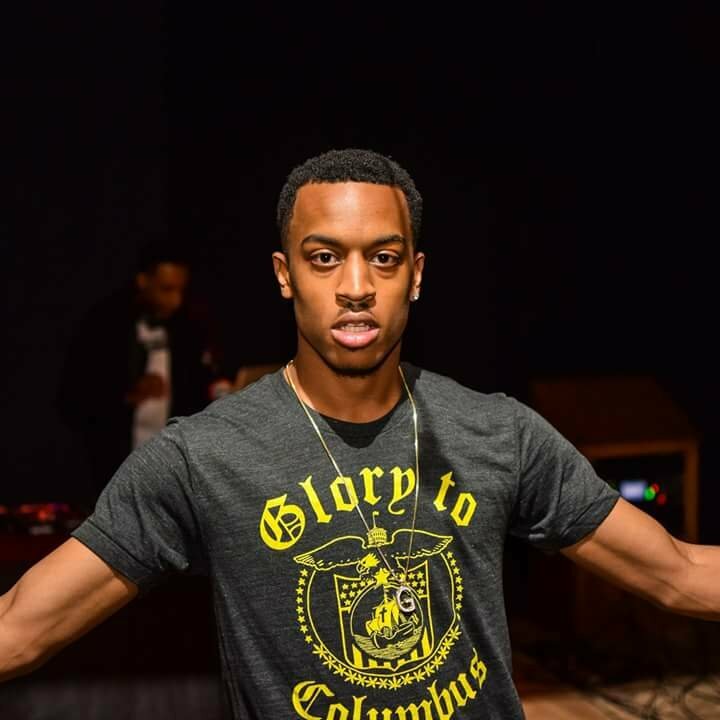 Greg Owens musician, (singer, songwriter, producer) was born in Columbus, Ohio onMay 14, 1993. Owens started drumming at the age of 3 in his church for choir, and for his congregation, he then grew from that and started making music and producing at age 13. Owens first came to popularity from his 2011 single “Popular”which he produced and made a music video for while he was a student at Columbia College in Chicago, IL, this video has reached over 24k views. Greg would describe his style of music as eclectic soul. He says that he makes a variety of styles of music to make his listener feel what he is creating.